On Aug. 9, 2017 Superior Court Judge Lydia Villarreal found in favor of a coalition of wildlife protection groups, including the Animal Legal Defense Fund, in its challenge to Monterey County, California’s contract renewal with the U.S. Department of Agriculture’s Wildlife Services. The judge’s decision is a win for wildlife in Monterey, and a warning to other counties that contract with the federal killing agency. 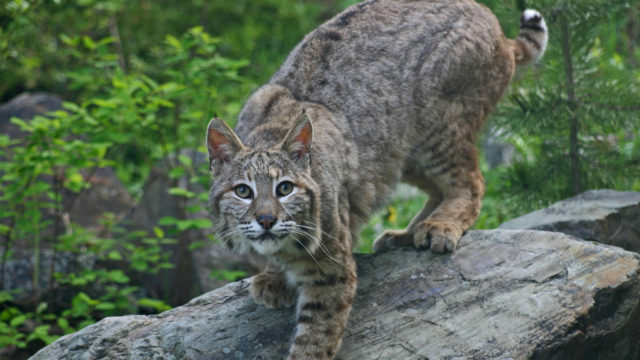 For years, Monterey County, like counties across the U.S., has used taxpayer money to contract with Wildlife Services, an agency within the U.S. Department of Agriculture that runs the notorious federal wildlife-killing program. Wildlife Services contracts with states, counties and municipalities to do the dirty work of “managing” (often killing) “unwanted” wildlife. 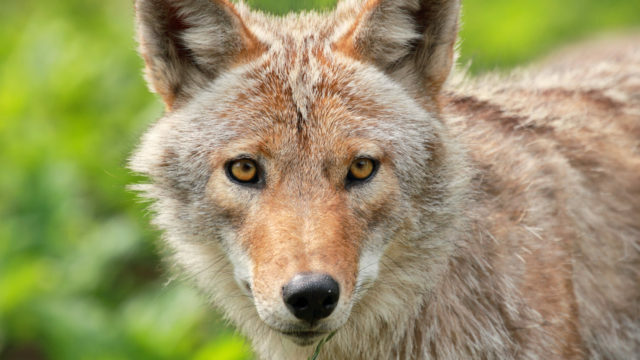 Often, the factor that gets animals labeled as “unwanted” is any perceived threat to the bottom line of farmers and ranchers raising animals for food, who continue expanding grazing areas deeper and deeper into the natural habitats of native species like coyotes, bobcats, and foxes. Wildlife Services has killed more than 3,000 coyotes, bobcats, mountain lions and other animals in Monterey County alone over the past six years. Nationwide, Wildlife Services killed more than 2.7 million animals in 2014 (the last year for which data is available). The agency employs indiscriminate methods of killing like poison and traps, which inflict painful deaths on native Californian wildlife and have injured humans and killed more than 1,100 dogs since 2000. The Animal Legal Defense Fund has a history of challenging Wildlife Services’ cruel killing policies, and we are hopeful the win in Monterey County signals the beginning of the end for the agency’s reckless killing in the state. Our lawsuit, filed in June 2016, argued that Monterey County’s renewal of its contract with Wildlife Services violates the California Environmental Quality Act (CEQA). CEQA requires every California agency responsible for overseeing state-funded or state-implemented projects to comply with an environmental-review process prior to commencing any project that could possibly affect the environment. Our lawsuit noted that Monterey County (which is treated as a state agency under CEQA) failed to analyze the environmental impacts of its agreement with Wildlife Services and wrongfully claimed an exemption from CEQA. Also, the county held no public hearings about a CEQA exemption claim, and did not disclose details to the public of its agreement with Wildlife Services. The court further admonished the county for its baseless claim that the wildlife-killing program would not affect the environment. The court found no evidence to support the county’s contention that killing hundreds, perhaps even thousands, of animals would not result in significant environmental changes. To the contrary, the program most likely does impact the ecosystem and will continue to do so as long as it is in place. The court’s ruling acknowledges this is a possibility. This ruling establishes that California counties may not lawfully implement wildlife-management programs without first conducting an adequate environmental review under CEQA. 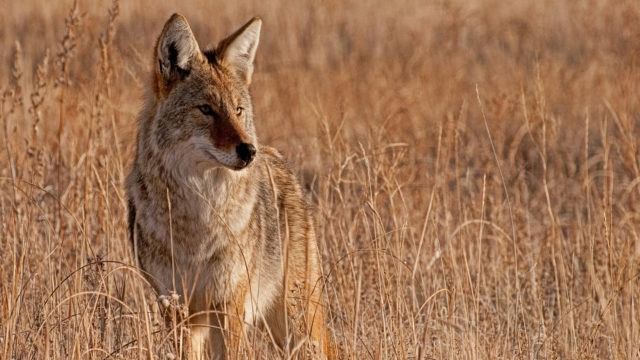 This decision is crucial for California wildlife, since it sends a strong message to all counties that currently implement wildlife-killing programs or might consider doing so in the future. The Animal Legal Defense Fund will follow developments in Monterey as the county begins the CEQA review process. Meanwhile, as part of our efforts to protect wildlife, we will continue challenging other jurisdictions that contract with Wildlife Services to spend tax dollars on indiscriminate killing programs.